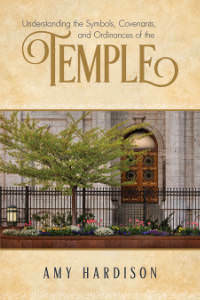 The ancient and modern temple experience is full of symbolism that helps us rediscover the many meanings and teachings that God has to share with us. In combination with the spirit and presence of the Lord, which we can feel teach us and guide us in the temple, new learnings can be opened to our mind. This book explores several symbols that can be more meaningful to us as they are given more context, for instance in Hebrew culture or other ancient traditions or thought.